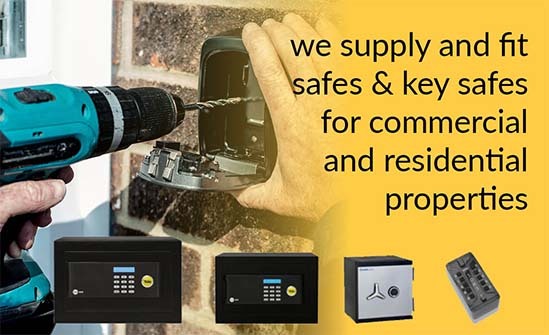 Surelock Homes are an independent locksmith service based in Portsmouth. We not only cover Portsmouth, we also service the surrounding areas as well. 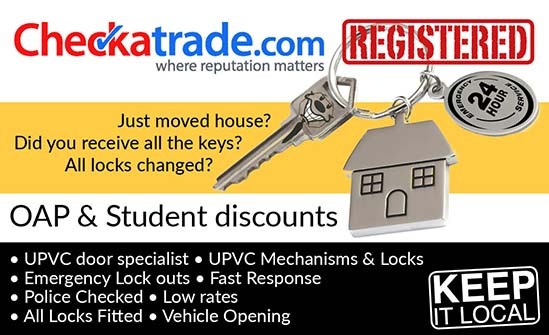 Established in 2006 we have a reputation for excellence so if your searching for Locksmiths Portsmouth with fast call out times and low rates then you have come to the right company. 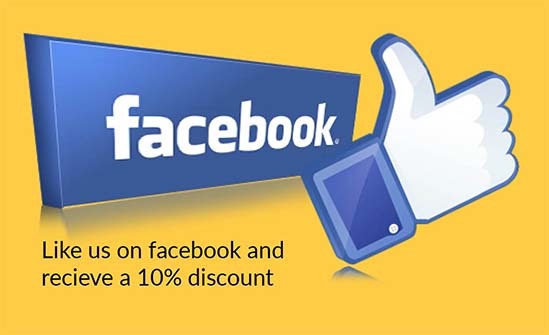 We do not charge a call out fee and we do not put our prices up at weekends or Bank Holidays. There are many discounts available for Senior Citizens, NHS staff, Emergency services, and people with disabilities and to all Charities. 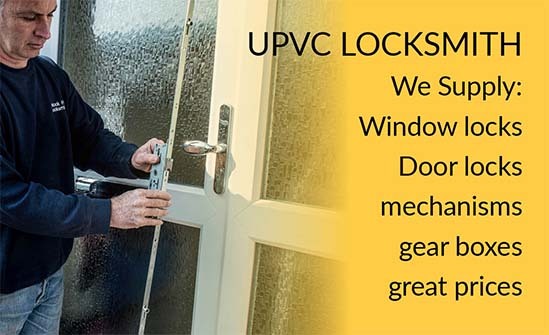 As UPVC door specialists, we can deal with any problem, from faulty locks to UPVC door mechanisms. Please view our UPVC page for more information. Fantastic service. Very quick response and punctual. Reasonably priced and great job done completely hassle free. Highly recommend. I called Surelock about a broken window lock and handle on my double glazing. Within just over an hour from calling it was fixed. The service was excellent. A very pleasant helpful engineer! Great job and a good price! Thankyou to all involved. I will very willingly recommend Surelock Homes to others. Late call to these guys got here in half hr cheapest quote we got felt at ease when talking to them on phone reassured me that they would turn up. 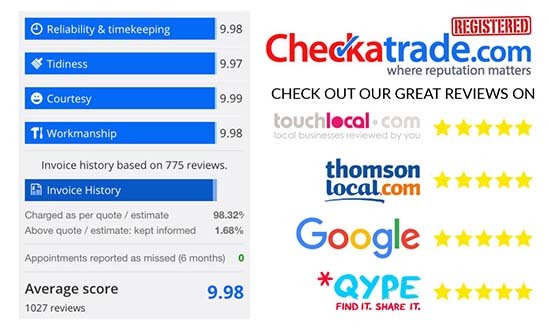 Time keeping was excellent job was completed easily and to a high standard felt really comfortable when calling as he obvoisly knew exactly what he was talking about and understood our issues perfectly. 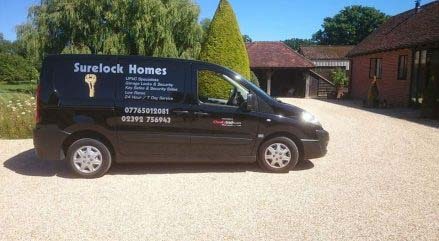 Needed a locksmith in Portsmouth for rented house door jammed locking in my tenant Paul was super professional on the phone and assured me someone would be out to her within 30 minutes, called me once door was opened to explain to me clear prices and what needed to be done. Just a brilliant service all round cheers.. Brilliant company always on time and available around the clock. Always proffesional. We would highly recommend Surelock Homes! Dan was a super star he really was so friendly and polite made my elderly mum feel very secure will use his services again if ever needed. Danny was pleasant and punctual he had the required parts on the vehicle and got to work quickly found the issue in no time and replace defective parts. Friendly and good service after we locked ourselves out. Got us back inside with minimal impact and in good time. And gave helpful advice about security. 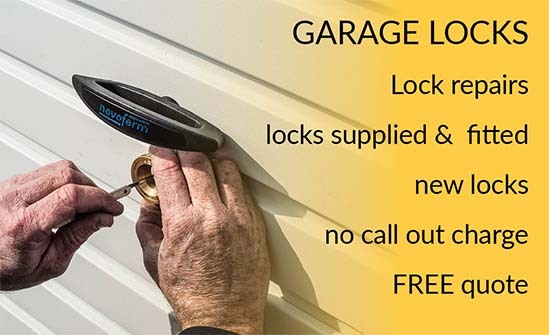 Surelock Homes also provide an emergency service 7 days a week, so if you have lost your keys, require emergency lock repairs, or have left them in your property, please do not worry, we are here to help. Surelock Homes DOES NOT put prices up at weekends or for bank holidays so if you have a security problem at these times why wait? Our normal response time is 30 minutes. 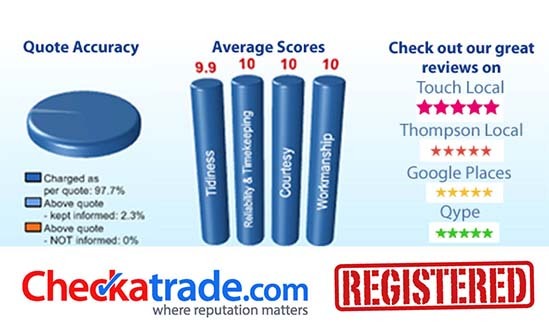 You can be assured that all our rates are competitive. We are in no way connected to a national company or a franchise. 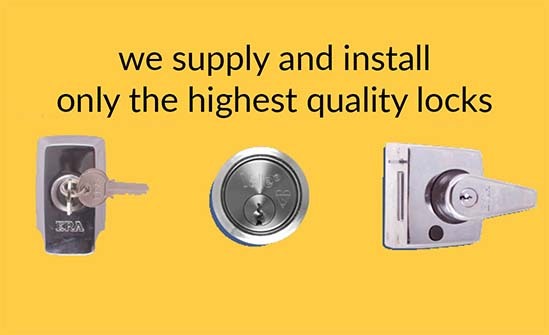 When you call Surelock Homes you can be assured that all our rates are competitive, we charge only the price that is agreed and only for the work carried out. If no work is done then there is no bill to pay!